In true Brit style – we love a good chat about the weather. 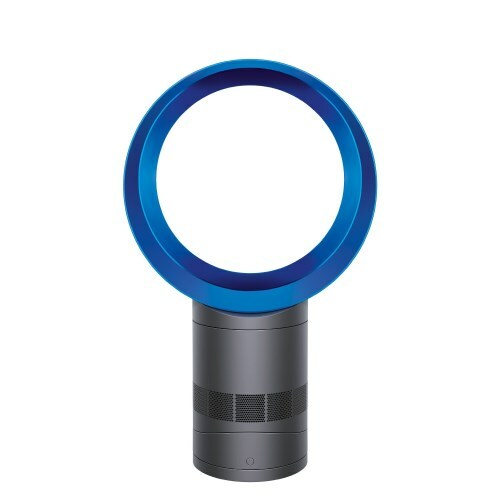 Here are some gadgets to keep you cool on the hottest week of the year. Keep this in the beach bag. 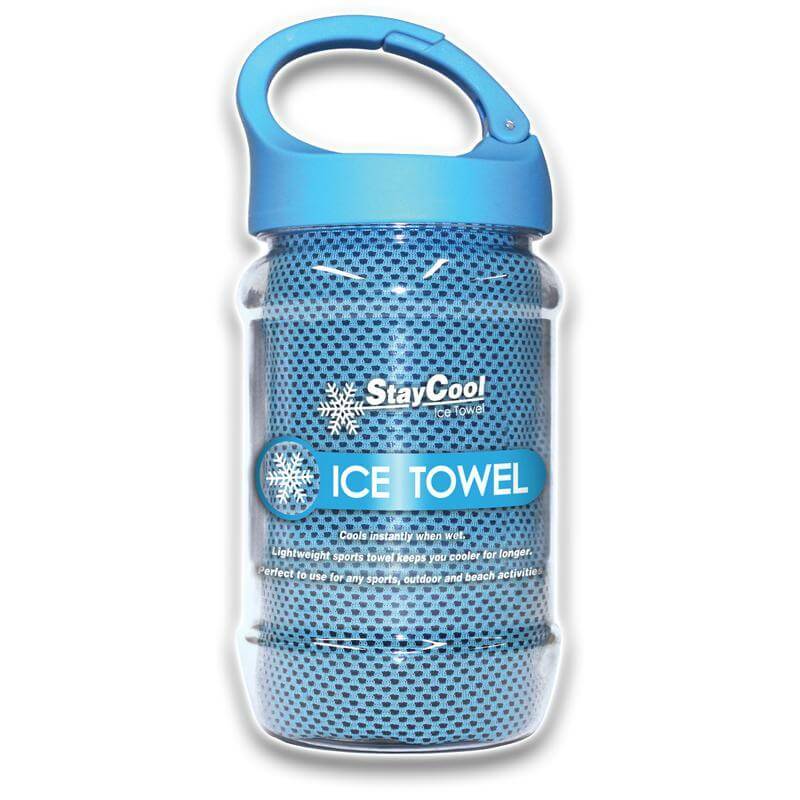 Dampen this nifty towel, shake it, and within 10 seconds the active cooling technology will chill it right down. Perfect for cooling off. A real bargain at under £20. 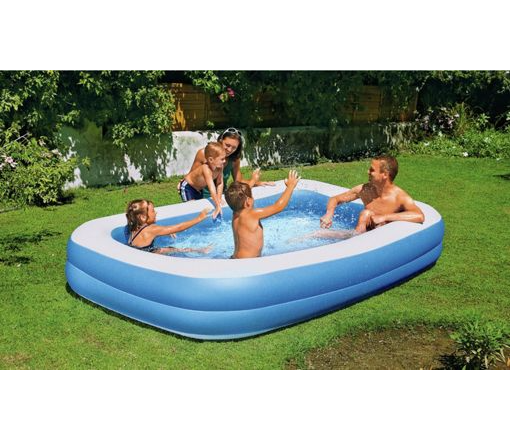 When our gardens and budgets are limited and there is no pool in sight, step-up the 950 litre pool. It takes around 20 minutes to fill with water and will be well worth it for cooling off. You may find yourself pretty popular with the neighbours all wanting a dunk. Dyson know what they are doing when it comes to putting great technology under the hood of their products. This fan is no different. Pricey – yes. Good looking – yes. Bladeless – yes. Incredibly cooling – yes. This is a real favourite gadget of mine and I never have a BBQ or picnic without it. This clever gadget looks like an icicle and you keep it in the freezer. 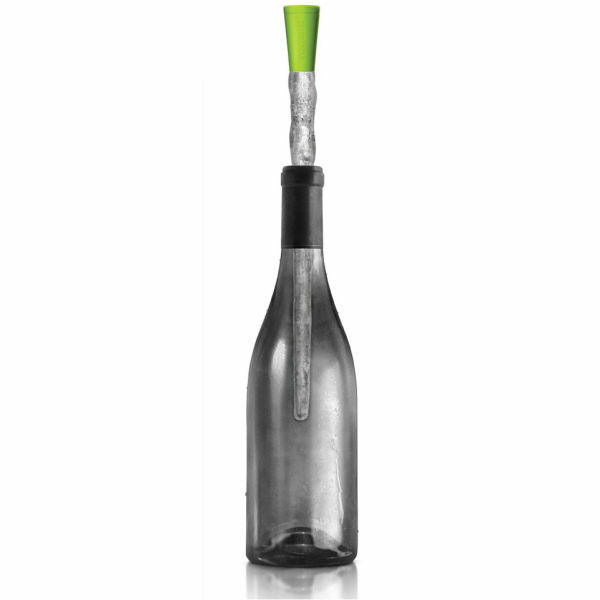 When you open your bottle of white wine, pop the Corkcicle inside it and the frozen gel keeps your precious nectar cool from the inside out without dilution. Every now and again you’ll find yourself in an amazing beach bar that lightly spritzes you with a cool mist as you arrive and sup on cocktails. 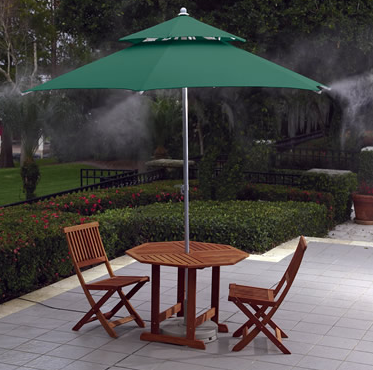 Make every summer night like that with this garden umbrella. Hook your garden hose up to its base and enjoy the cooling spritz.